Artist Ron Curran has facilitated Dynamic Drawing classes to thousands of people in Byron Shire for the past ten years and has just returned from a successful two year stint in Melbourne. A group exhibition was also held at the gallery, according to Ron, representing works by over 60 artists from both Melbourne and Byron Bay, with over 200 works hung. 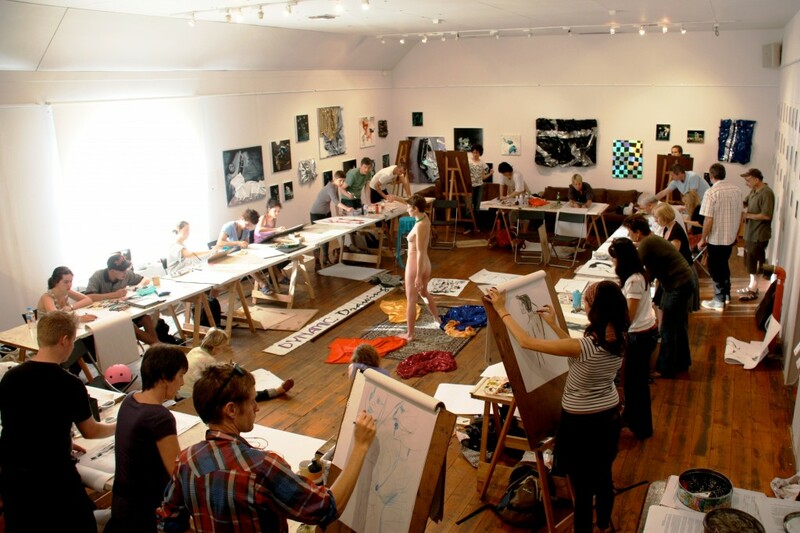 Dynamic Drawing classes have now reopened again with drawing sessions at the Mullumbimby Drill Hall Theatre, Dalley St on Wednesdays and at the Byron Bay Scout Hall, Tennyson Street on Fridays. Both classes are from 9.30am to 12noon. 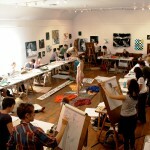 Drawing sessions are fully facilitated and include a model, music and refreshments. Call or email Ron to book on 0421 101 220 or dynamicdrawing@gmail.com. Photo supplied.